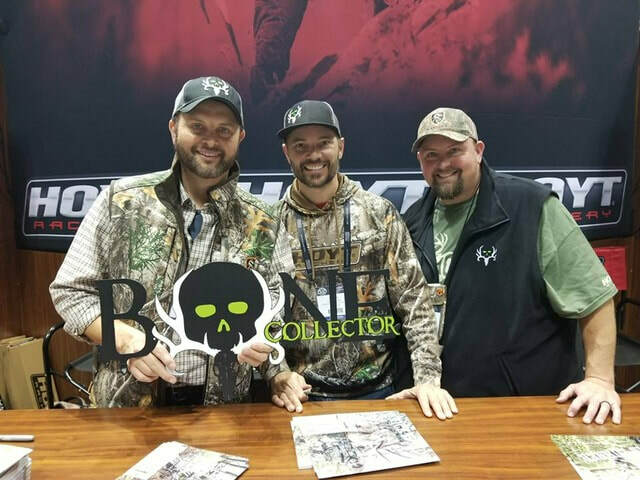 MEDIA - RAXX INC. | COOLEST BOW HANGERS ON THE MARKET. Check out the heads we're turning. ​WHAT'S EVERYBODY SAYING ABOUT RAXX? 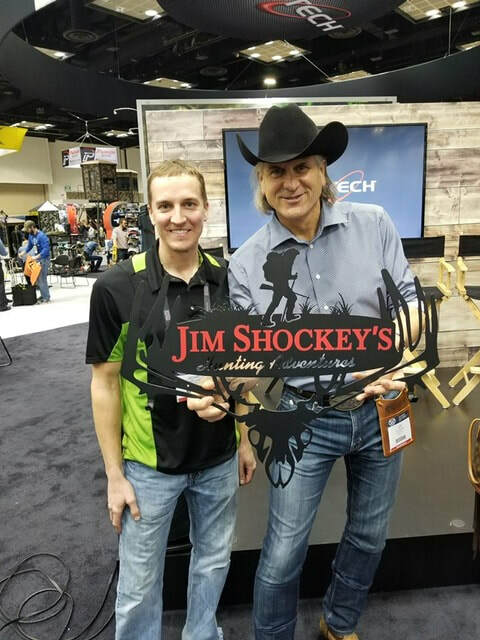 Jim shockey - "How cool is that!" 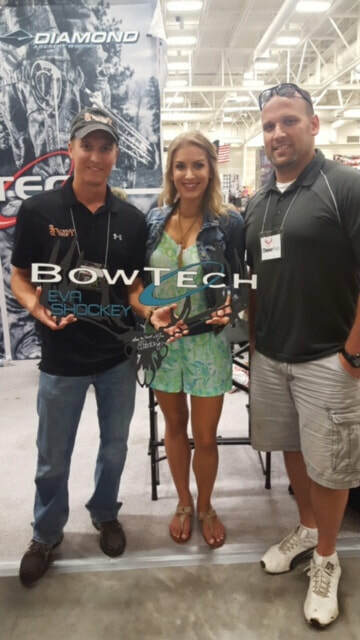 ​Eva Shockey - "Coolest bow hanger ever!" 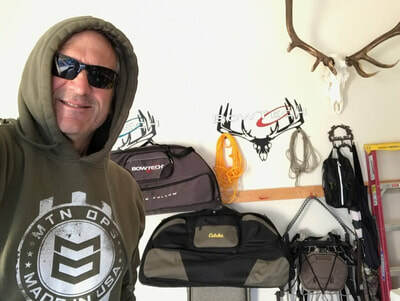 Marty Fisher Spann - "Awesome products. Better people! Our Spook Nation bow holder is so cool! Love it!" 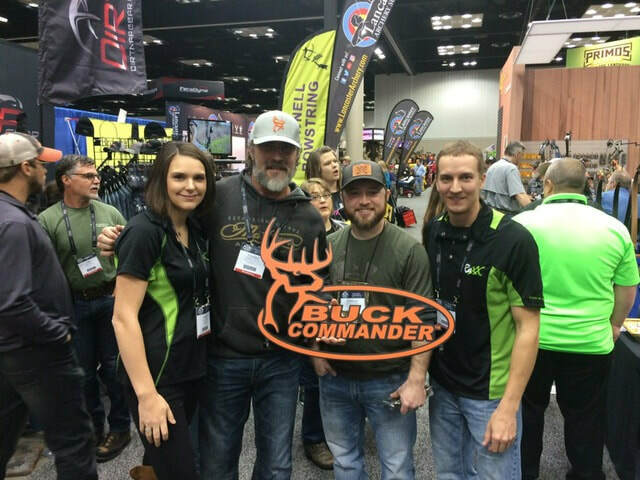 Ted Nestor - "We were at the ATA this past week and seen them in person!! Wow what an awesome product!! Will definitely be looking into getting one made with our TV show logo on it!!" 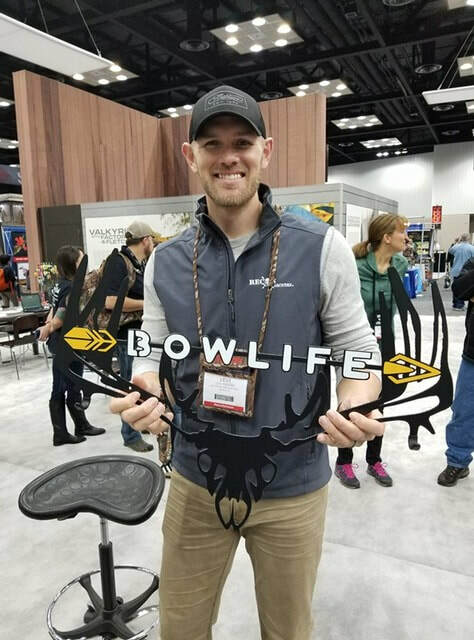 Bryan Walkley - "Bowhunters of America sent me and what an awesome wall hanger!! Raxx definitely rocks!!" John Ford - "Top of the line! Great quality and stand up people." Chad Hass - "If you have a bow, you gotta have a RAXX!! You won’t be disappointed with the quality, top notch!!" 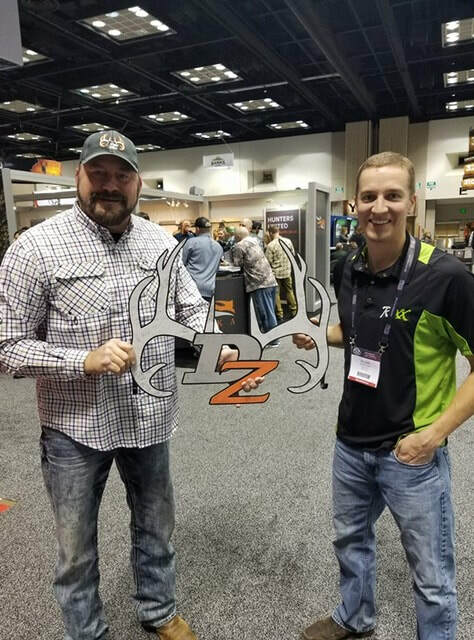 Cody James Butler - "Coolest bow hangers you can buy!! 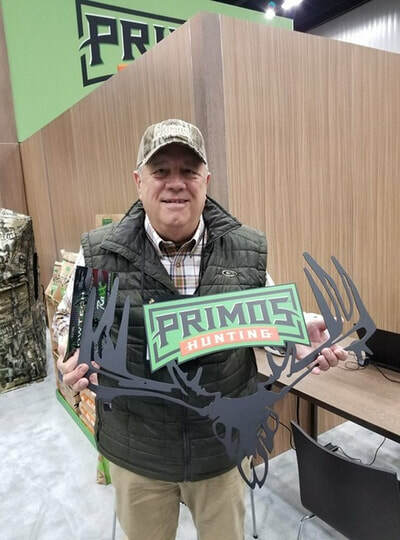 Can't thank these guys enough for the custom hanger they built me! Keep up the good work Raxx!"